There are many questions that come to mind when considering the best location for your business. How can I find a location that not only fits my needs, but is also within budget? What factors do I need to consider when determining the best area for my specific business? What terms are most important to address in my lease? Diving head first into the commercial real estate world can be daunting for some, and having in-depth knowledge of suitable locations, key competitors, and industry trends can help you determine what available locations are the best fit for you. Having access to all of that knowledge and more through experienced tenant representation can also save you time and money. 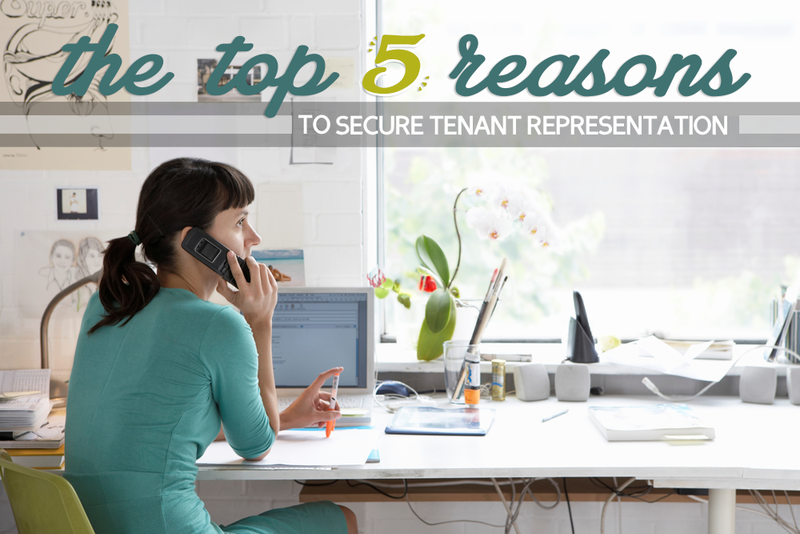 Here are some ways tenant representation can help set you up for success. One of the often underrated factors in ensuring a successful business is choosing the right location. Location affects everything from amenities to capturing the proper demographics for your business to making it convenient for customers, clients, or patients to visit your business. Considering things like traffic counts, parking availability, visibility, and accessibility are essential in the search for the right property. These are all things that brokers have an in-depth knowledge of within their markets. Targeting the right location is a puzzle, and hiring tenant representation will help you on your search for researching median income, population, trends, and more. Many times, brokers have exclusive resources that are not available to the general public and can assist in the analysis of each specific location. One of the most common mistakes tenants can make during commercial lease agreements is going in with limited knowledge of the negotiation process. Sometimes it’s difficult to get up-to-speed when time is a factor and you have to get business moving. Many commercial leases are 25 pages or more in length and can be quite overwhelming to someone not experienced in all the different components and terms. Lease negotiations can be a tedious process, and even small details can bring about unexpected costs. Brokers with years of insight and experience can effectively guide tenants through the process of commercial lease negotiations ensuring you get the best deal for your investment. Searching for the perfect property is a time-consuming and at times frustrating process. Having tenant representation allows you to focus on what matters to you while leaving the devilish details to experienced professionals. A tenant representative will do the legwork to find you the property that best fits your needs. They will take the time to find spaces that meet your criteria and coordinate with landlords to schedule site visits. They will even be able to point you in the direction of properties that might not yet be on the market. This might just give you a leg up on other tenants or competitors looking for similar space. And finally, they can help you save money by seeking out the most competitive deals and advise you on acceptable rental rates based on the market. 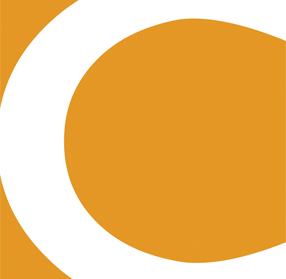 Want to learn more about how Crunkleton can help improve your bottom line? Click here to download our Tenant Representation guide.